France won the World Cup for the second time after a 4-2 victory over Croatia in Moscow on Sunday. A Mario Mandzukic own goal, as well as an Antoine Griezmann penalty and additional strikes from Paul Pogba and Kylian Mbappe, meant that Ivan Perisic's and Mandzukic's efforts at the right end were merely consolatory at Luzhniki Stadium. 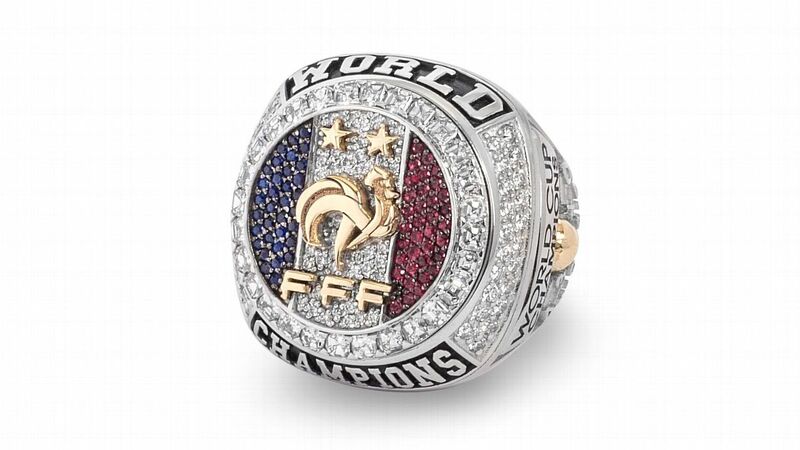 France are world champions for the second time. After the agony of losing to continental rivals Portugal on home soil in the Euro 2016 final, Didier Deschamps' men got it right on the global stage by beating another European side. His role in obtaining the free kick that saw Les Bleus open the scoring through Mandzukic's own goal will be questioned, but Griezmann's assist from the set piece and cool penalty should not -- another decisive and accomplished performance. The Frenchman was not alone in catching the eye -- Pogba capped a mature World Cup with a deserved goal in the final, while Mbappe underlined his status as world football's brightest young star with his fourth strike of the competition. It would be harsh to criticise too severely after a World Cup triumph, but captain and goalkeeper Hugo Lloris, as well as midfielder N'Golo Kante, were well below the high standards set by both in Russia. 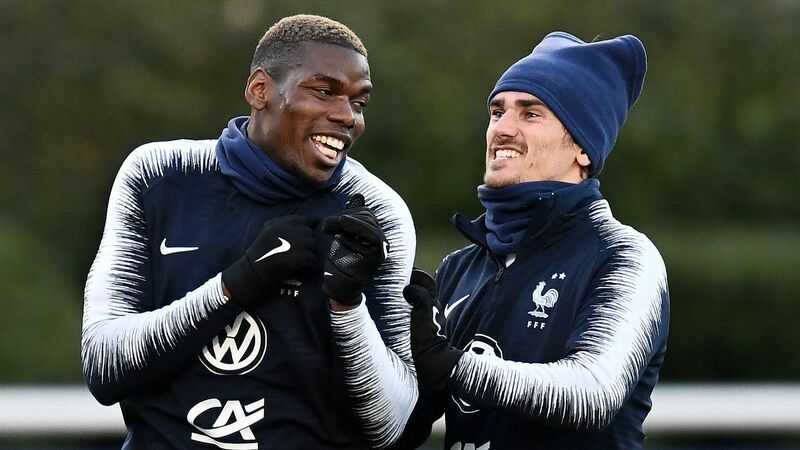 Otherwise, rightly or wrongly, plenty will be said about the fortuitous nature of France's success -- even if Pogba and Mbappe's goals should have put paid to any doubt over whether or not Les Bleus deserve their coveted second star. 6 -- Deschamps peaked, tactically, against Belgium in the semifinals. 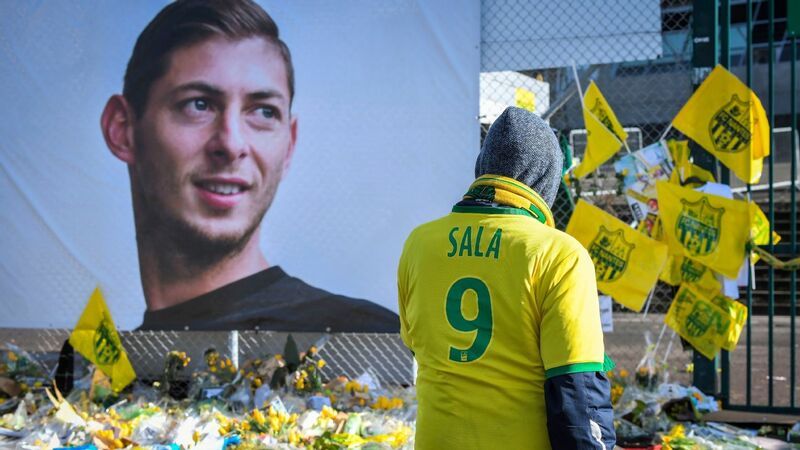 Here, the French tactician's previously tried-and-tested approach was unconvincing, but he was quick to change things with the second-half substitution of Kante and that led to a match-winning spell around the hour mark. GK Hugo Lloris, 5 -- It was all going relatively smoothly, Perisic's unstoppable first-half goal aside, but then the skipper inexplicably gifted Mandzukic a second for Croatia to confirm his least impressive performance of the whole World Cup that not even a strong save from Ante Rebic's shot could improve. DF Benjamin Pavard, 4 -- Regularly in difficulty against Perisic, France were more threatening on the right through Mbappe than they were through Pavard. DF Raphael Varane, 6 -- It was not his Fabio Cannavaro-esque best from the Belgium semifinal, but it was solid enough to avoid Les Bleus shipping more than two goals. DF Samuel Umtiti, 7 -- Often in Varane's shadow in Russia, he outshone his central defensive partner in Moscow and the fact that he did it by soldiering on after a first half knock made it all the more impressive. DF Lucas Hernandez, 6 -- Booked towards the end of the first half, he clearly relished his physical encounters but was also exposed a number of times. He atoned for the by teeing Mbappe up to make it 4-1. MF N'Golo Kante, 3 -- A victim of Perisic's brilliance for Croatia's equaliser, he never really recovered. After a first half booking and an uncharacteristically poor 55-minute outing, Deschamps pulled the plug and sent N'Zonzi on. MF Blaise Matuidi, 6 -- It was not at the same level as his bravery in the semifinal against Belgium, but it was substantial all the same. His presence and work rate on the left side meant that Hernandez was not as exposed as Pavard was on the right. MF Paul Pogba, 6 -- Although it was not his best performance of the entire World Cup, he got the goal that his mature campaign has deserved and started the move that he finished with an outrageous long pass. MF Kylian Mbappe, 7 -- Now the second-youngest player to score in a World Cup final behind Pele, he lived up to the hype once again to score his fourth goal of an incredible Russian journey and is now undoubtedly the brightest young talent in the world game. FW Antoine Griezmann, 8 -- Another goal and assist combination, regardless of how the free kick that led to the opener was won, it was another complete showing from a player who massively stepped up after the group stage. FW Olivier Giroud, 5 -- His Stephane Guivarc'h-esque World Cup is complete -- 546 minutes without a goal or even a single shot on target. He will not care, though: He is a world champion after another selfless display. Antoine Griezmann stood out as France won their second World Cup. MF Steven N'Zonzi, 6 -- Sent on for Kante, his introduction was crucial as it boosted a weakened French midfield and preceded a match-winning spell for Deschamps' men. MF Corentin Tolisso, N/R -- Given 17 minutes at the end, he replaced Matuidi as part of the continued shift from 4-2-3-1 to 4-3-3. FW Nabil Fekir, N/R -- Allowed the last nine minutes in place of Giroud, he completed the younger-looking France XI that finished the match and could realistically go for Euro 2020 glory in two years' time.